Ipswich defender Damien Delaney has signed a new two-year contract. The 29-year-old`s previous deal was due to run out in June but he has now put pen to paper to extend his stay at Portman Road until the summer of 2014 with the option of a further year. The Republic of Ireland International joined the Tractor Boys from QPR in July 2009 and has so far made 71 appearances, scoring three goals. Delaney told the club`s official website: "I`m obviously delighted that everything is done and dusted now with the contract and I`m looking forward to spending at least two more years here and helping the club reach the Premier League. "I came here to win promotion and that`s the aim. I believe we can do it and I wouldn`t have signed a new deal unless I felt that. There is a lot of optimism around the place and the results have shown that recently. 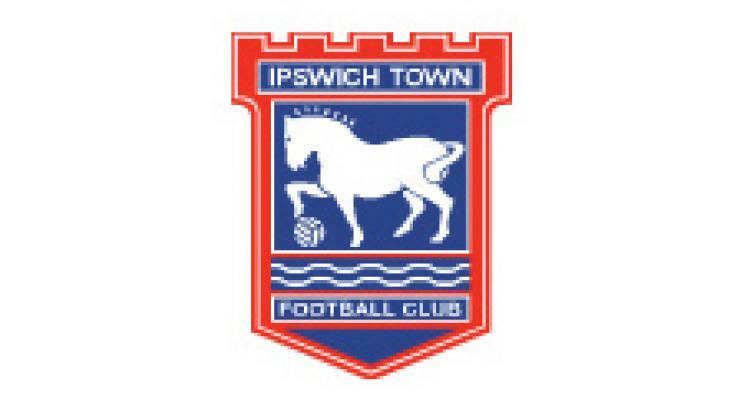 There are too many positives, too much optimism to walk away from Ipswich Town. "I tend to follow my gut instinct and everything was telling me to stay here and be part of a club that is moving forward."